The ability to speak well in a crowded room is an essential skill for any serious business owner. 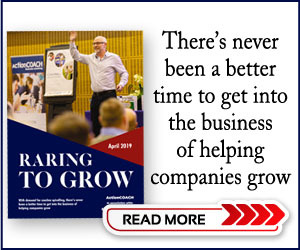 As a marketing method, it’s one of the cheapest available and can be very effective; people buy from people and there’s no better time to make a connection than when you’re face-to-face with a potential franchisee. And, whilst not everyone is a natural public speaker, those of us who are on the shy side can still learn how to deliver a good speech or presentation. 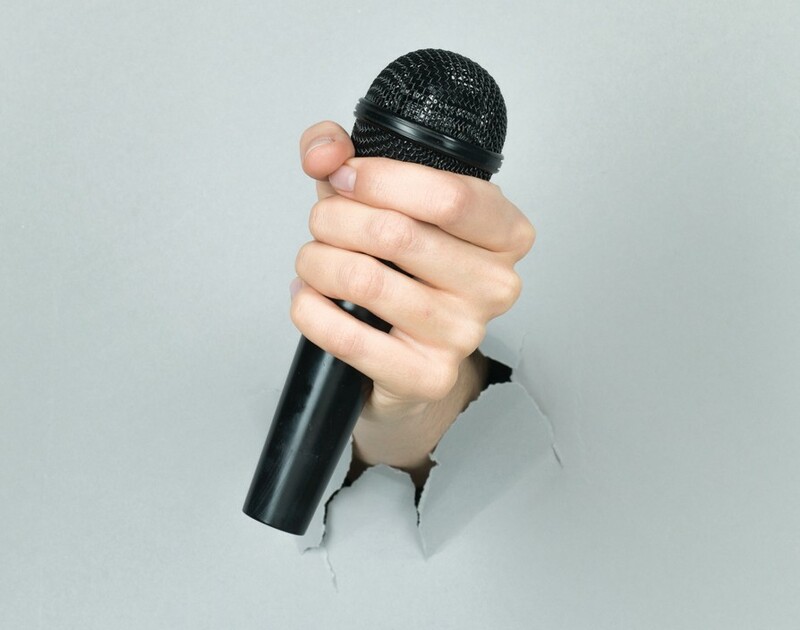 Effective public speaking can certainly be a major driver of sales in the franchising industry. It’s a great way to promote one’s brand and helps ensure key messages reverberate consistently among staff and out to customers. One of the main uses of public speaking is to recruit potential franchisees who may attend conferences and events. Rachel Ray is the founder and owner of housekeeping service Bright & Beautiful, which began operating as a franchise in June 2010 and now has over 50 territories across the country. 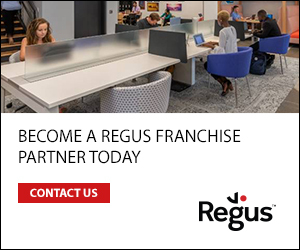 Ray often uses events and conferences as a way to find new franchisees and runs ‘discovery sessions’ where she talks about how the business works. Franchisors will always want to advertise their businesses and make connections. However, it is often advisable to adopt a less acquisitive approach at events and instead aim to help others in industry, network broadly and avoid the hard sell. 1 Know your audience – Put yourself in the audience’s shoes and work out what is most important to them. 2 Use the magic number three – Start your presentation by outlining the three reasons why what you are about to talk about is important. Then deliver your presentation in three distinct chunks. 3 Work on timing – Most people try to get too much into their talks and they either become boring or run out of time. Time yourself practising the speech and allow time for questions. 4 Calm yourself – Get yourself in the right state by breathing in while counting to six and then out again for six. Feel your feet on the ground and loosen your jaw. 5 Tell them a story – Stories help to hold attention and people relate to them. So think about how you can tell your business’s story in a way that people will enjoy. A writer and journalist specialising in small business and enterprise, Card works as a freelancer for The Guardian and was previously editor of Birmingham Living magazine. He is a proud father of a gorgeous little boy and a big fan of the USA.